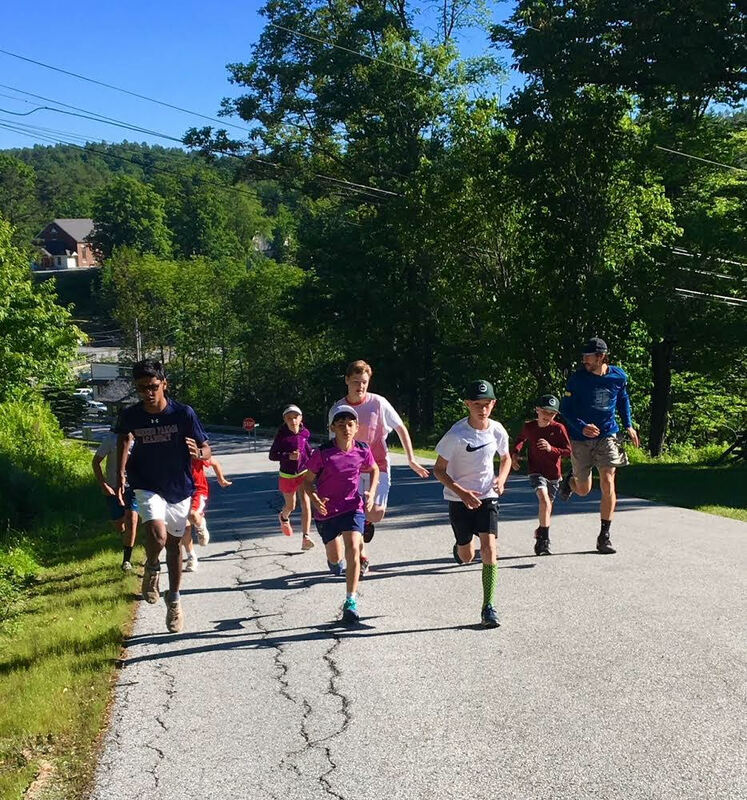 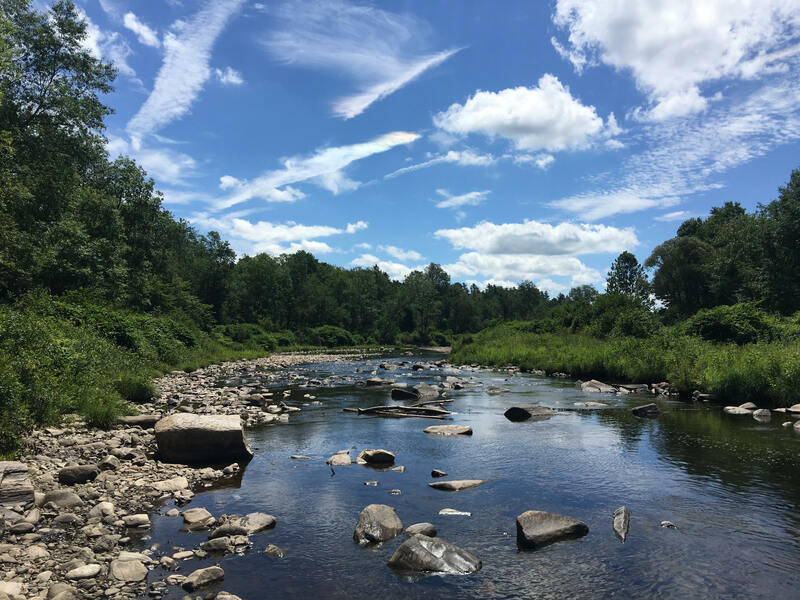 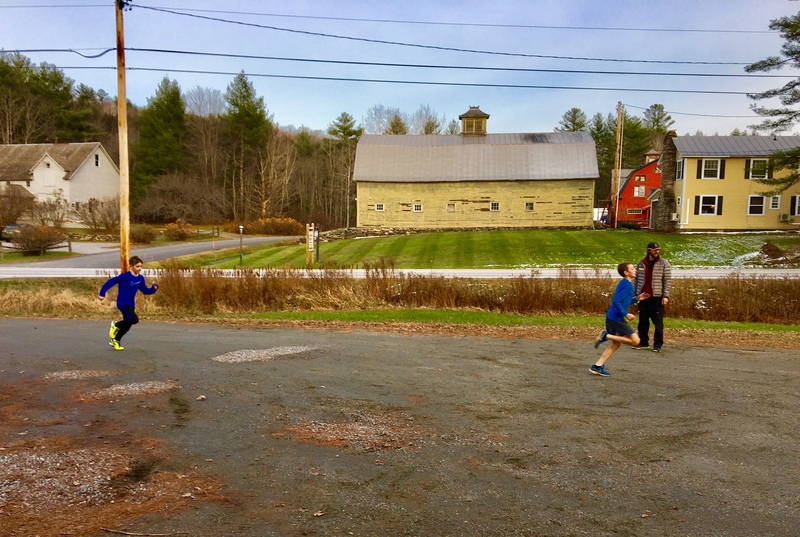 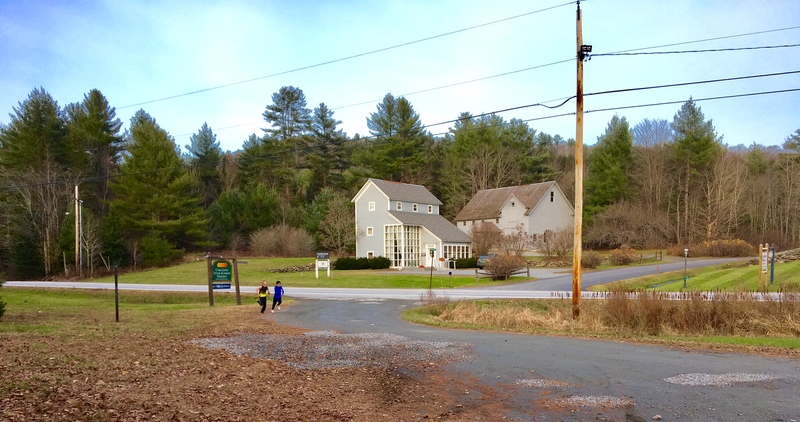 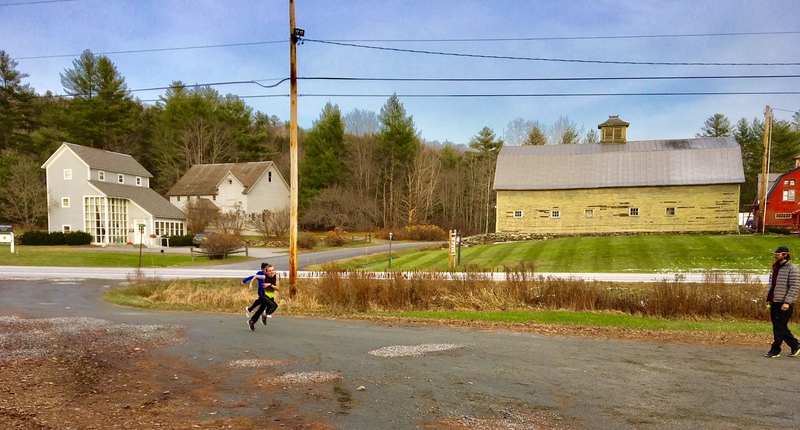 In addition to our world-famous sleepaway high performance camp in the mountains of Vermont, Chris personally runs homeschool camps throughout the year at his club. 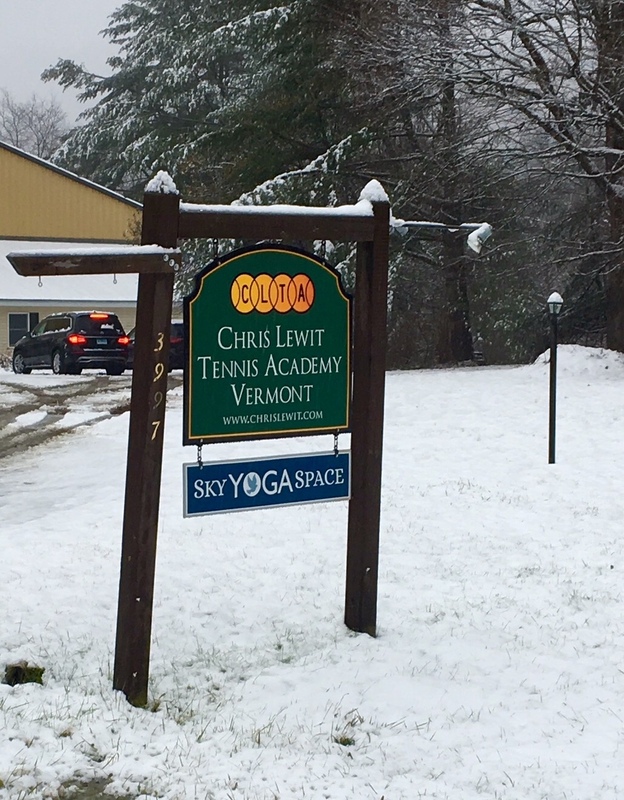 Announcing New High Performance Camps at CLTA Vermont! 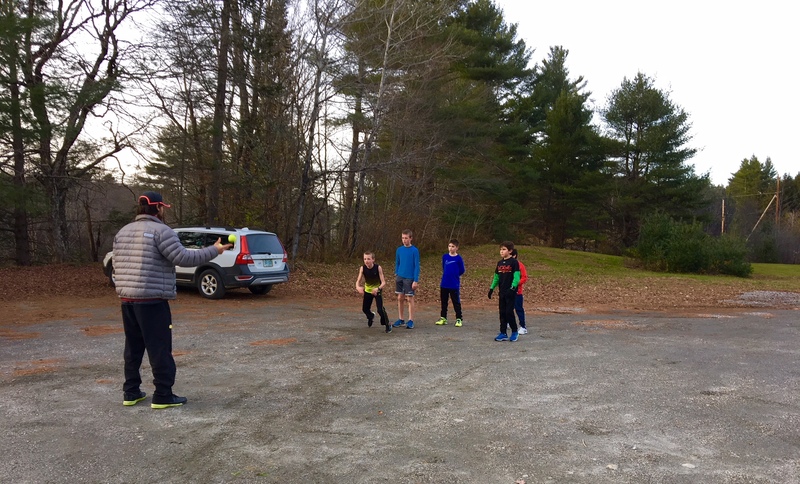 Train with CLTA High Performance Fitness Trainer Jamil, and Chris—in small groups—for two days. 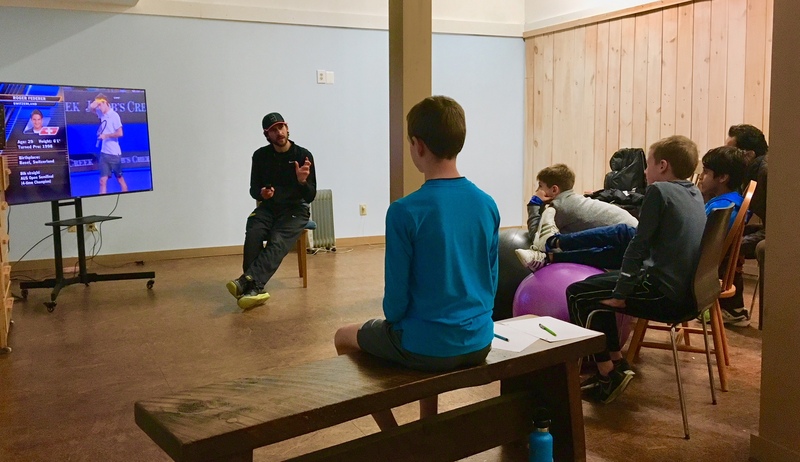 Jamil is a Master's level certified strength and conditioning coach and expert in injury prevention, and he is currently training for the Olympics in the 400 meter hurdles. 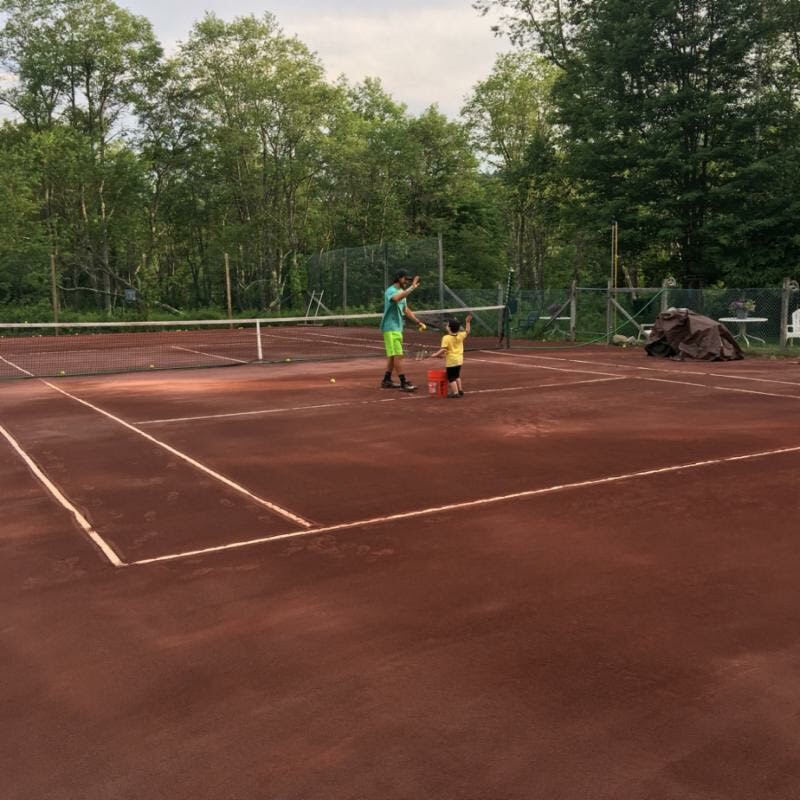 4 hours tennis and 2 hours physical, injury prevention, and speed/agility training per day plus bonus sport psychology/mindset mastery discussion with Chris. 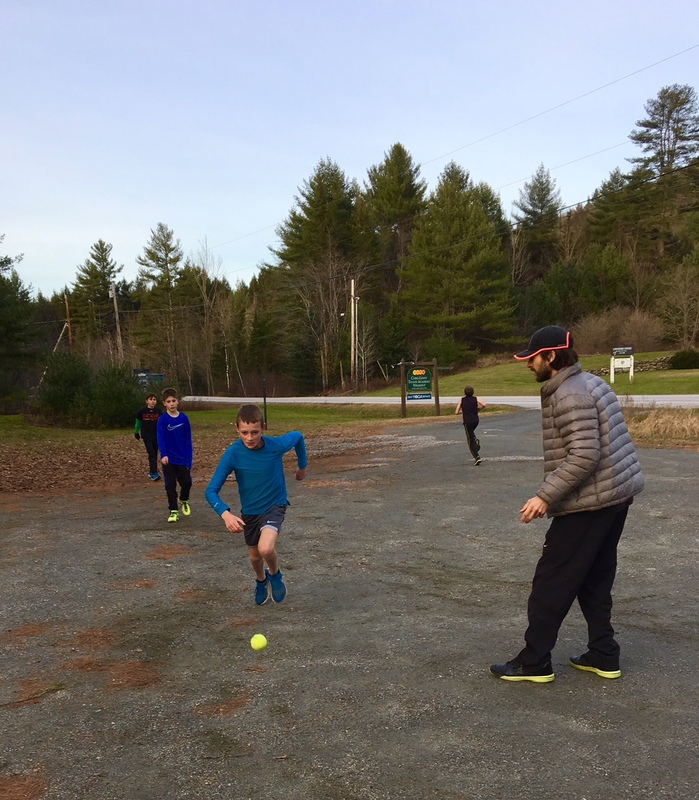 The program is designed for homeschool players with ITF, national rank, or at least high sectional rank—or by prior approval from Chris. 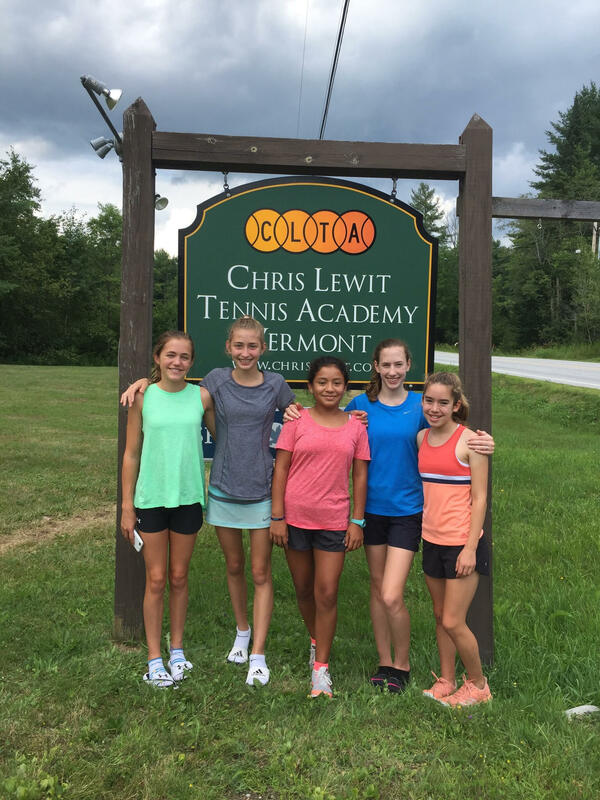 The program is $630 per player and includes a free Team Lewit Babolat t-shirt. 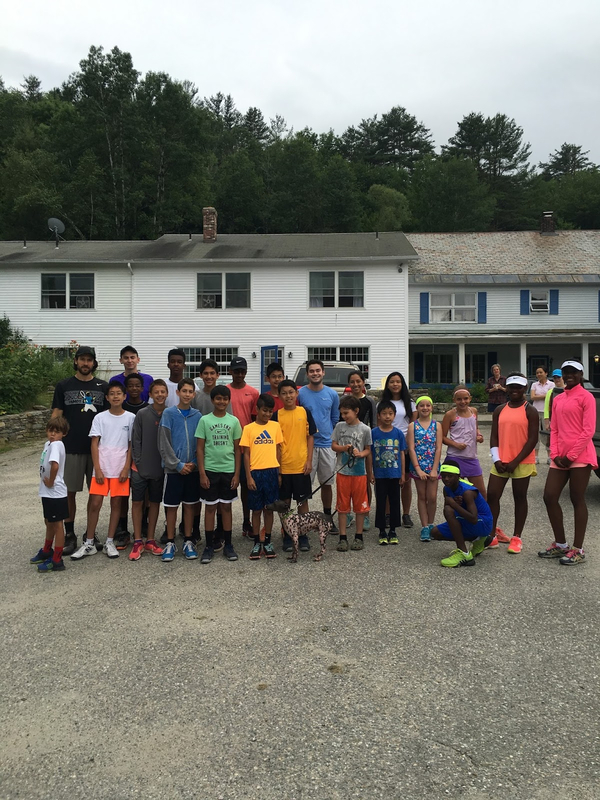 Contact Chris for details and to sign up. 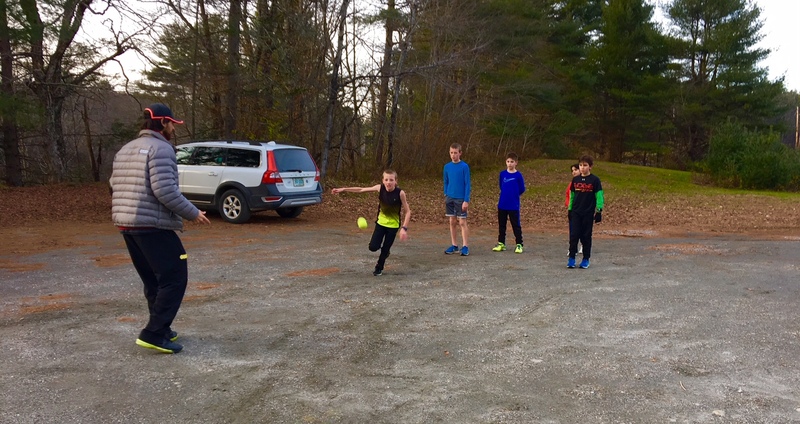 We endeavor to hold a camp once every month at the club this winter!